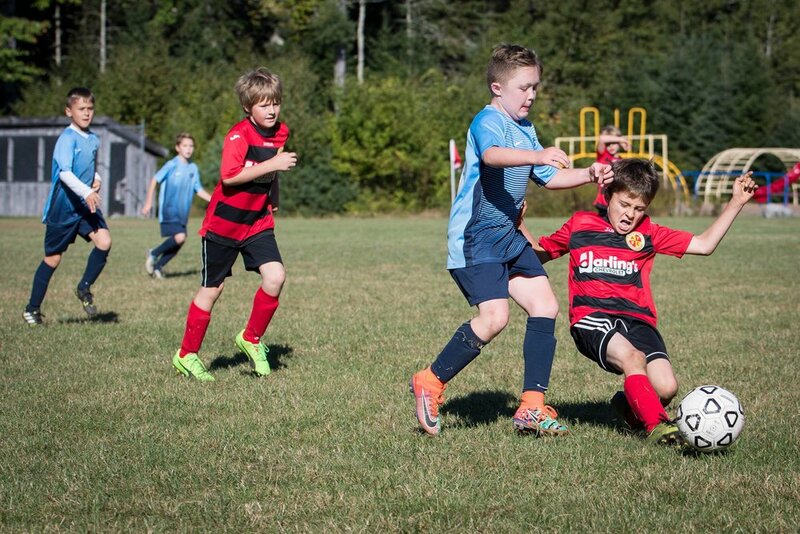 This week's PHOTO OF THE WEEK features the U10's, Bos Lisy, who is new to the program this fall and is making great strides in skill and game play. Although we teach our players to try to stay on their feet, Bos plays with a fearless heart and intensity that is easy to spot on the field. He is quickly figuring out how to put the ball in the net, harnessing his energy towards his own success and the success of the team. Way to go Bos! Ethan Colson is also in the photo. Thanks to Josh O'Donnell of Coldbrook soccer club for the photo!